Guelph, ON, April 2, 2019 – Innovation Guelph (IG) wants your Rhyze™ Award submissions by April 26, 2019. IG is creating opportunities for women entrepreneurs in Guelph – Wellington through the Rhyze™ Award These awards are presented annually to help women entrepreneurs fund their businesses. Recipients also have access to mentoring and support to build and grow their businesses long-term. Applicants must meet eligibility requirements listed here. Applications may be submitted online or the form can be printed and emailed to info@innovationguelph.ca, or dropped off in person at Innovation Guelph, 361 Southgate Dr. A panel of volunteer judges will select 10 applicants who will attend a pitch camp where they will receive coaching and support to prepare for the pitch competition June 6. The top pitches will receive a Rhyze cash award and a one-to-one matching low interest loan from Meridian Credit Union. This award is supported by a generous donation from Meridian Credit union combined with proceeds from the annual Ignite.Empower.Innovate International Women’s Day celebration presented by Innovation Guelph and partners. 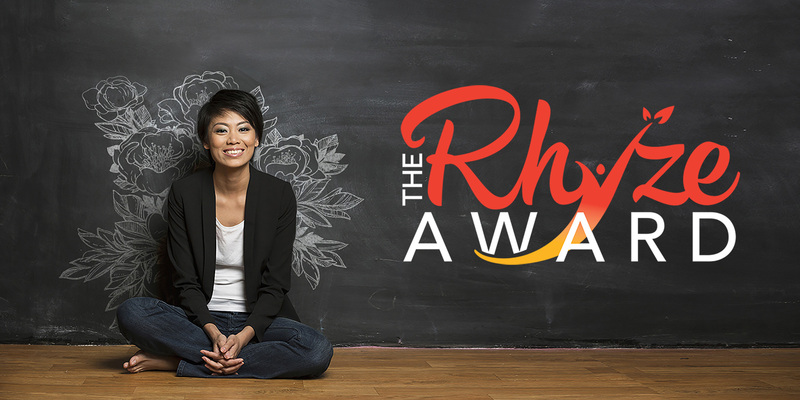 “Supporting the growth of women-led businesses is critical to the success of our economy and we are happy to do this through the Rhyze Award,” said Anne Toner Fung, Executive Director, Innovation Guelph. 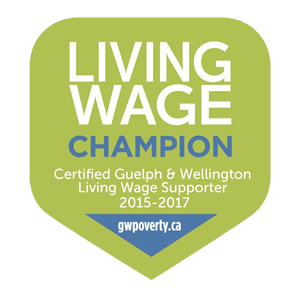 See https://innovationguelph.ca/rhyze-award/ for more information.